The Orange Box is now on Games on Demand! "The Orange Box is a special collection of "5 games in 1 Box,". 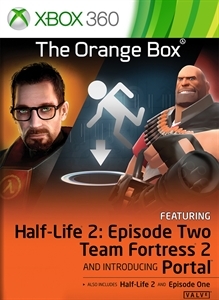 The 5 games included in this Orange Box are: Half-Life 2: Episode Two - The 2nd installment in Valve’s episodic trilogy. 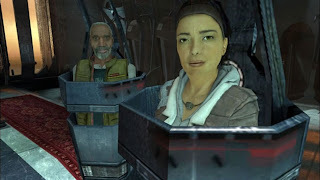 Half-Life 2: Episode Two - The 2nd installment in Valve’s episodic trilogy. 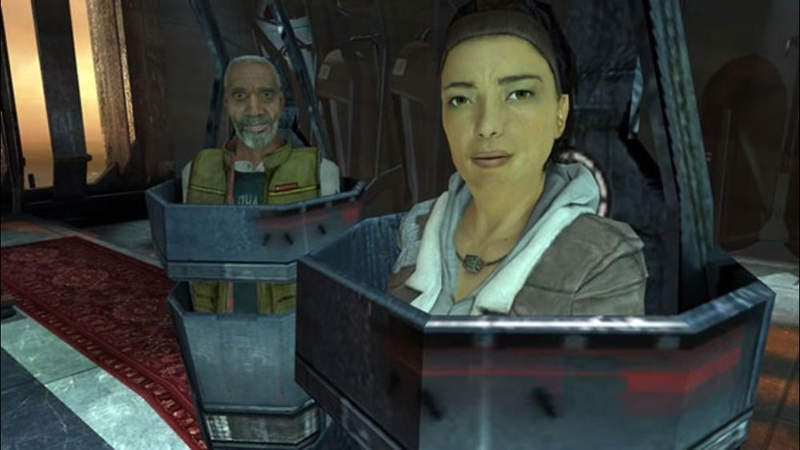 Episode Two advances the award-winning Half-Life story, while introducing new characters, weapons and environments. Portal - Is a new single player game from Valve. Set in the mysterious Aperture Science Laboratories, Portal has been called one of the most innovative new games on the horizon and will offer gamers hours of unique gameplay. Team Fortress 2 - The sequel to the game that put class-based, multiplayer team warfare on the map, and this year’s most anticipated online action game."